Recent deliveries of two CaseMaster Evolution® (CMe) vacuum furnaces to an aerospace components manufacturer and an additional CMe furnace to a performance automotive manufacturer provide further evidence of the benefits of low pressure precision vacuum carburizing with follow-on vacuum oil quenching from SECO/WARWICK Group company in US. 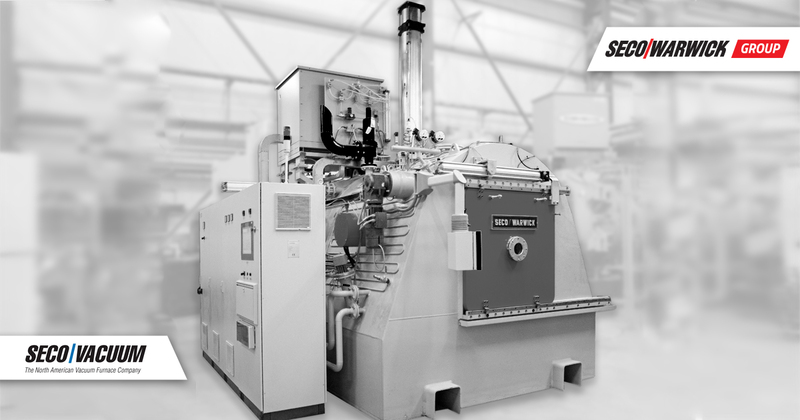 The unique CMe furnace allows customers who are new to vacuum heat treating a way to transition from atmosphere while providing flexibility for both oil quenching and gas cooling capabilities, making the furnace design extremely flexible. The CMe is cost efficient to operate and delivers repeatable, high volume processing with very low consumption of carburizing gases. Case depths are predictable with SECO/WARWICK software, and vacuum oil quenching produces minimal distortion, both features that are critically important to industry OEMs. 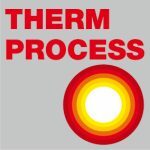 As a highly efficient vacuum carburizing furnace, the CMe is characterized by an extraordinarily high coefficient of carbon transfer due to the vacuum (or partial pressure) nature of the process. It provides excellent carbon penetration when carburizing densely packed loads and complex shaped workpieces or blind holes and produces better quality parts thanks to no grain boundary oxidation and precise case uniformity.